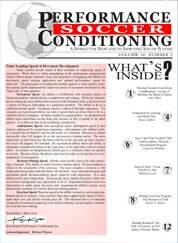 6 times a year • Item # SR 999 Serving Soccer with the Latest Conditioning Information for over 11 years! 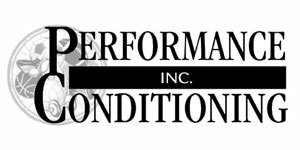 Now Featuring Top Collegiate and High School Soccer Conditioning Programs! • Official Licensed publication of the National Soccer Coaches Association of America.